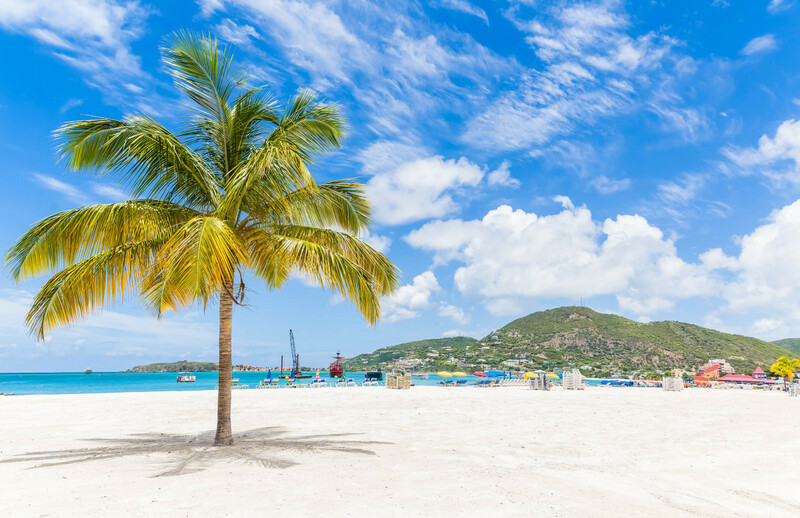 Recent reports provide clear warning messages as well as concrete recommendations for Sint Maarten’s future. If there is one thing that is consistently lacking in our endeavors as a country post 2010, made even more apparent in the efforts toward recovery from the 2017 hurricane season that is strong and realistic leadership. 2019 is the time to have the branches of Government, the Executive and the Legislative, finally step up to the plate and work on providing a better future for its people. Checks and balances: The General Audit Chamber again released a scathing report, although it did notice some (minor) improvement, about Governments financial management and Financial Statements (2016!). This time we suggest that Parliament have an extensive debate with the Minister of Finance about specific short and long term goals that need to be achieved and reported on to Parliament. The last 2 specific areas audited by the Audit Chamber revealed that in both instances clear guidelines are absent (tendering process) or are not adhered to (advance payments to ex-political appointees). In addition, reports issued by the Raad voor de Rechtshandhaving should be debated and result in clear goals to be achieved to strengthen Law and Order on the island. Parliament needs to take its role as controller of the Executive Branch seriously. Social Affairs: The decisions taken with respect to the indexation of the AOV/AWW benefits shows a complete lack of empathy towards the weakest group in society. The fact that the Statistics Department (STATT) is unable to publish the inflation figures for St. Maarten does not mean that there is no inflation. When living on a small budget, every guilder counts!!! SHTA supports the Sint Maarten Anti-Poverty Platform in its quest to get indexation of the AOV/AWW benefits. Government does not need a task force, it needs to decide that the benefits will be adjusted with (say) 3% compensation to be adjusted when STAT publishes its inflation figures for 2019 (and 2018). If this means that the maximum premium income levels for AOV/AWW and ZV/OV also needs adjustment then so be it. The same should apply to the indexation of tax rates, non-indexation in principle means that personal income tax rates (including wage tax) have been increased. This has a really big impact on the low income earners of this island. Fiscal: Parliament needs to adopt the changes of the law to enable the Fiscal Authority to exchange information (Common Reporting Standard) post haste. 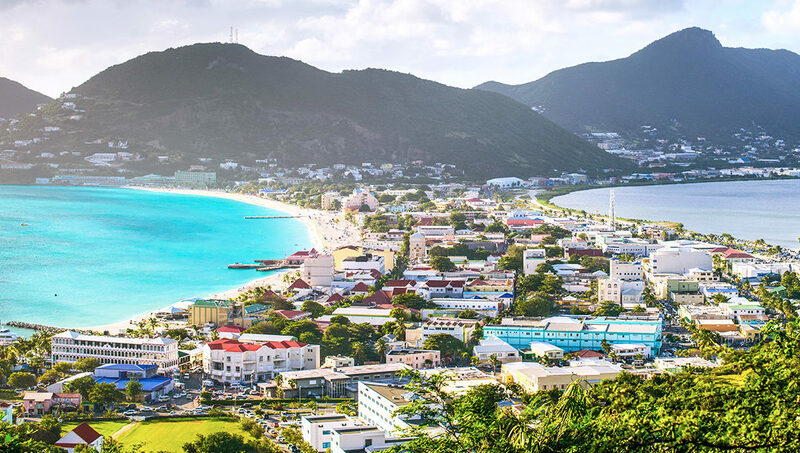 St. Maarten has signed the CRS treaty and needs to be compliant if it does not want to run the risk to be placed on the EU/OECD blacklist or even worse, lose inter-banking relationships. Both would be detrimental for the investment climate of St. Maarten. In addition, St. Maarten needs to get serious with respect to tax reform. The difference between corporate tax rates applicable in the BES islands, Curacao, Aruba and our surrounding islands is getting bigger, to the disadvantage of St. Maarten. A shift from direct to indirect taxes is inevitable, waiting too long significantly damagesthe investment climate and puts pressure on Government’s Tax Revenues. Pride in the name of love: Accept that the human resource pool available to a small society sometimes means that a crucial function cannot be fulfilled by a local candidate. Embrace the offer made by the Netherlands/World Bank/European Investment Bank with respect to the redevelopment of the Airport. This is a vital part of our infrastructure that can use both the expertise offered (Schiphol Management) as well as the free/low interest funds made available. So, let’s get to work and turn 2019 into the best year ever.